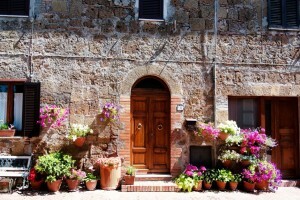 “The light of Maremma Tuscany” – Manciano is located in the province of Grosseto in southern Tuscany. 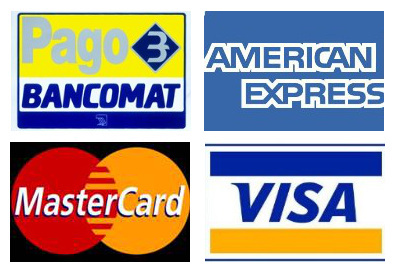 People used to say: ‘Manciano from the nice sign, den of thieves and spy of the Maremma’. The beautiful teaches, it is the municipality that has the symbol for an open hand. Den of thieves, because the area where it was located the hideout of the robbers as the bloodiest Tiburzi, Fioravanti and Biagini. Spy of the Maremma because it sits on top of a hill from where the eye can wander and observe the surrounding territories. 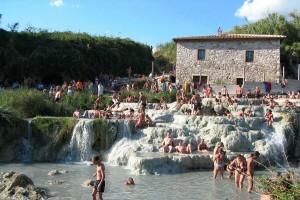 The country is ideally placed for those who need the Terme di Saturnia or wanted to see the falls of the Mill: natural spectacle unique in the world! 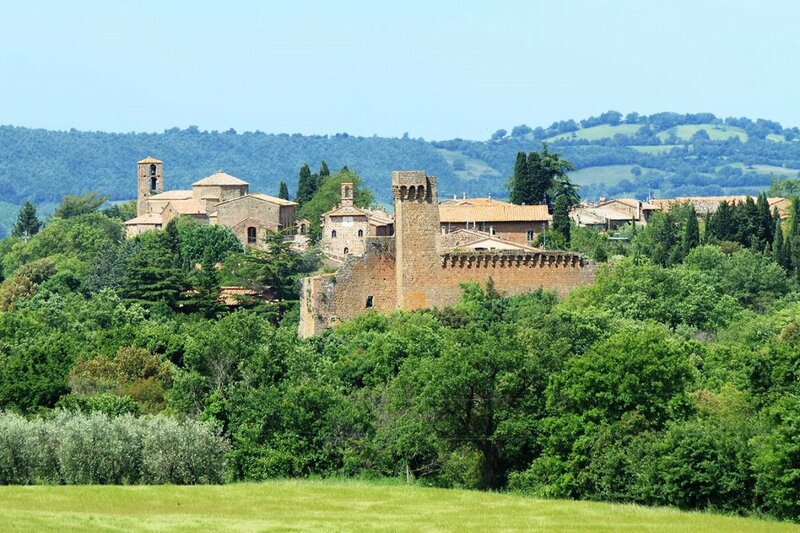 Or to visit the medieval villages of Montemerano and Capalbio and the tufa towns of Pitigliano, Sorano and Sovana, Vulci park, the Etruscan necropolis and inland quarries. For beach lovers there is the Monte Argentario, Capalbio and Talamone marina. In a short time also came to the lakes of Bolsena and Burano, the Park of Maremma and Mount Amiata. 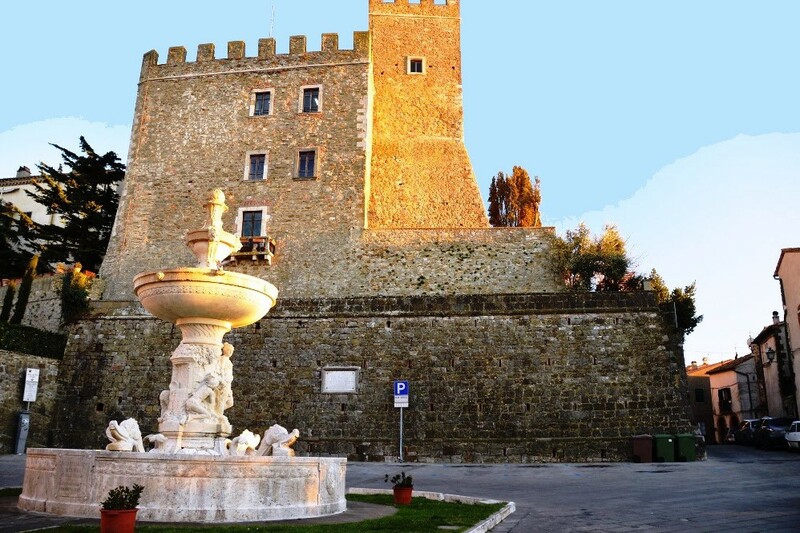 What to see in Manciano – Manciano is a typical medieval village that still shows signs of ancient dominations. There are many things to see in the village: the Aldobrandeschi Fortress, built by the family that ruled the territory; Cassero Senese (who is also the seat of the municipality) and the Clock Tower built under the rule of the Republic of Siena; the church of San Leonardo, built in the Middle Ages in Romanesque-Gothic style and restored at a later date; The fountain in Piazza Garibaldi, designed by Pietro Aldi to celebrate the opening of the Aqueduct of Fiora. Of note, outside the city walls, it is the church of the Santissima Annunziata. 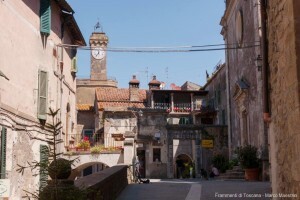 The Village – The medieval town was built in the thirteenth century by the Aldobrandeschi in the highest part of the hill. 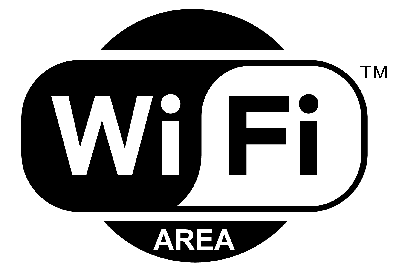 In the fourteenth century it came under the domain of the Basque, and then in Orvieto. During the fifteenth century. It was conquered by Siena that made him an impenetrable fortress. After the fall of the Republic of Siena (1555-59) the center became part of the Grand Duchy of Tuscany until the plebiscite decreed the annexation to the nascent Kingdom of Italy. 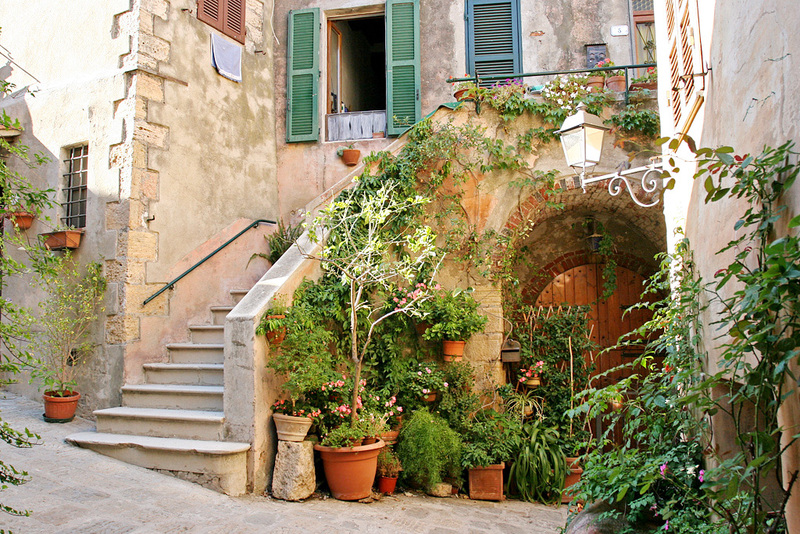 The Medieval town of Montemerano August 24, 2014 was officially declared one of “The Most Beautiful Villages of Italy”. 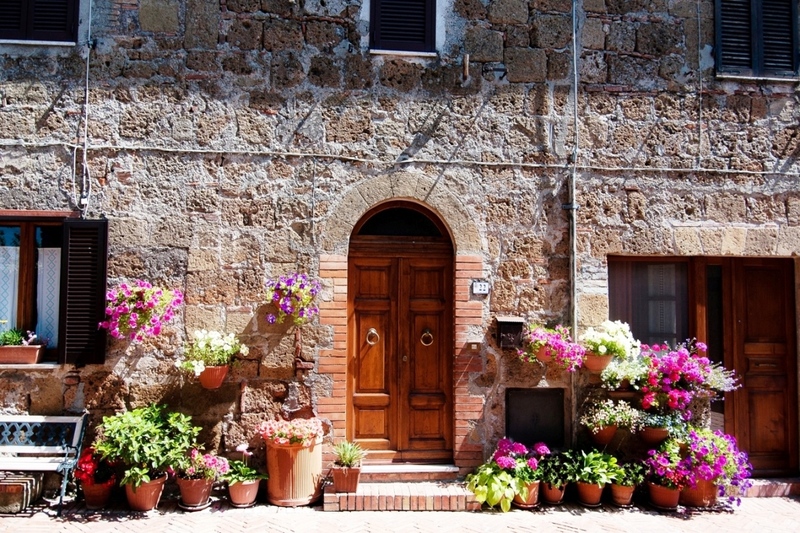 Built on the highest part of the hill surrounded by the countryside, along the road that leads from Manciano Saturnia is undoubtedly one of the most beautiful villages of Tuscany. 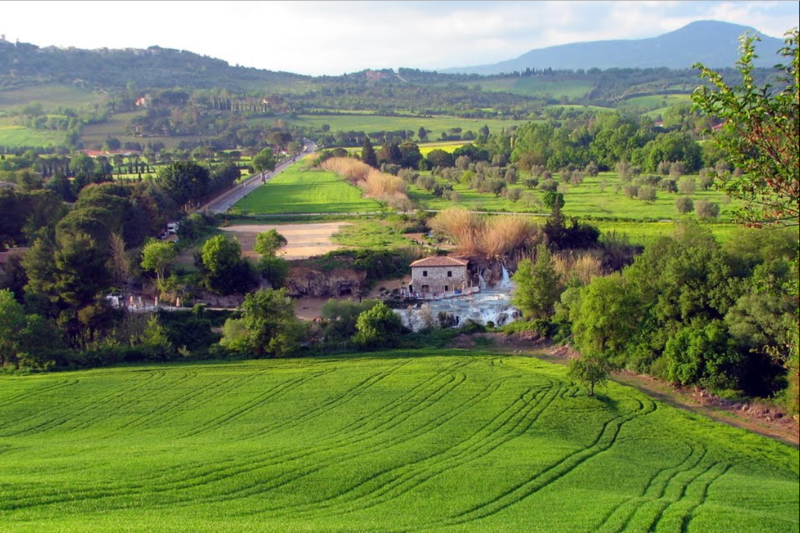 The Mulino Falls of Saturnia – The Falls Mill, are one of the most beautiful places in Tuscany, are within 2 km from the village of Saturnia. The water that creates the waterfalls, born from a volcanic crater, and then flow along a natural stream (the Gorello) for about 500 meters, where a drop creates the rapids that reach an old mill and form a series of natural pools carved into the the travertine creating “a natural spectacle in the world.” The entrance to the Falls is free and August you can swim at night. The Terme free are frequented by many tourists because the thermal waters of these falls have a constant temperature of 37.5 ° C and considerable therapeutic and healing. They are effective to treat various skin problems, diseases of the cardiovascular and respiratory parts, lowering the pressure, purify the liver, help digestion and breathing. 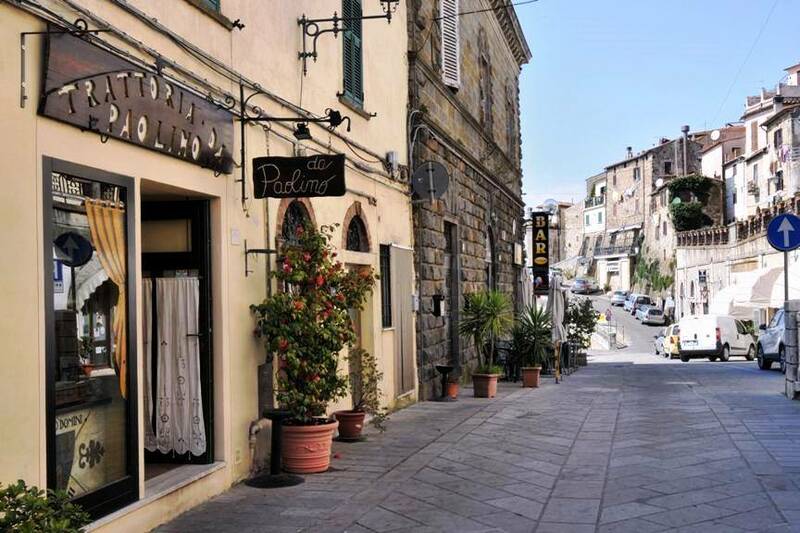 What to see in Saturnia – In the historic center of the village of Saturnia is much to see: first, the Santa Maria Maddalena, built in the Middle Ages and restored completely in the early 1900s; the Aldobrandeschi Fortress, built in the twelfth century. Ciacci and the castle built on the inside, during the Fascist era; The Palace-Panciatichi Ximenes, dating back to the Renaissance; The Archaeological Museum, where are the finds discovered in the nearby Etruscan necropolis; Castellum Aquarum, from Roman times, used as a tank of rainwater; The city walls and Porta Romana. Outside the town there is the Necropolis of Puntone, rich in Etruscan tombs and relics from the past of Saturnia. 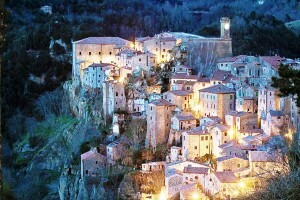 Pitigliano, the tuff city – It located in the province of Grosseto, in the southern part of Tuscany, on the border of Tuscany. Coming from Manciano, along the SS 74 Maremma and you arrive for the first time will face suddenly to an extraordinary spectacle: houses and medieval towers cliffs, ravines and caves carved into the tufa, high walls of rock that dominate the valley where the rivers Lens, Meleta and Prochio. 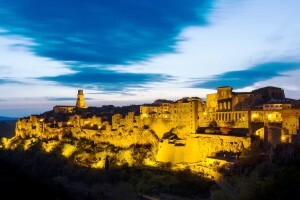 Many things deserve to be seen in Pitigliano. The first that you will miss agl’occhi just arrived are the giant arches of the Medici. Going through it on the left you will arrive at Palazzo Orsini Aldobrandesca of origin and, continuing inside, via Zuccarelli will find the Jewish Ghetto. Just outside the walls, from the garden of the Sanctuary of the Madonna delle Grazie you can admire the splendid panorama of Pitigliano, “a show that will leave you speechless”! The Jewish Quarter – Pitigliano, a result of the restrictions due to the Papal Bulls of the Papal States, was home to Jews since the end of the fifteenth century and became for them a major retreat center in central Italy. Over the years, the small Jewish community occupied the southern part of the country, now Via Zuccarelli (The Ghetto) which arose: the Synagogue, the unleavened bread oven, the school, the cellar carved where they produced wine kosher, the kosher butcher, the cleansing baths for women and the dry cleaners. The development of the Jewish community, thanks to its economic vitality and cultural and above all peaceful coexistence between Jews and Christians, characterized the “Little Jerusalem” (as he was nicknamed Pitigliano) for over five centuries. The white of Pitigliano – The favorable conditions of climate and soil in this area have favored the development of viticulture that has produced the “Bianco di Pitigliano” one of Italian white wines of higher quality that received in 1966 one of the first DOC recognized in Italy. 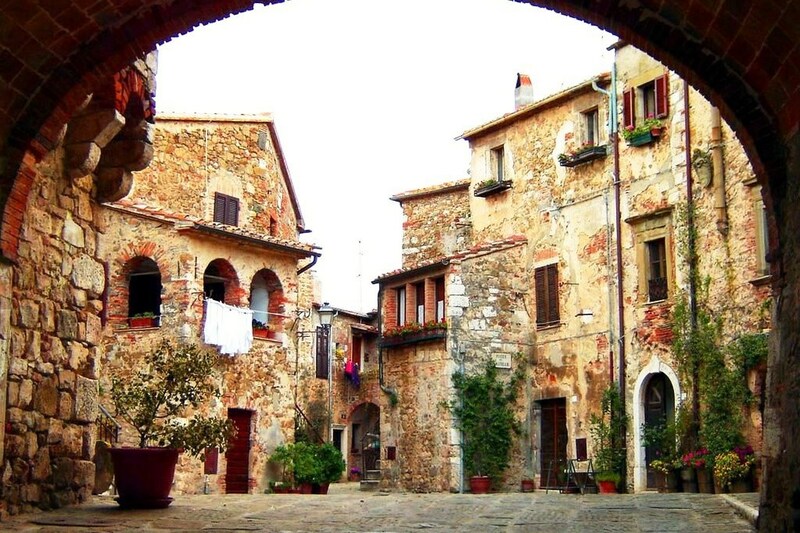 The Village – Sovana is one of the countries of the so-called “area of Tufi”, is located in southern Tuscany in the province of Grosseto in the town of Sorano. It was an important Etruscan, medieval, Renaissance and episcopal see. In 1020, approximately, was born in Sovana Aldobrandeschi Hildebrand of Soana became famous in history as Pope Gregory VII in the country is still his birthplace. Inherited by the Orsini family in 1293 was sacked and destroyed by the Sienese in 1410. With the final fall of the Republic of Siena was annexed to the Grand Duchy of Tuscany under the control of the Medici. The country is on the list of the most beautiful villages in Italiapromossa by the National Association of Italian Municipalities..
What too See in Sovana – Anyone with an interest in history, art and nature should come in Sovana because in the old town will discover monuments of great value such as the Romanesque Cathedral, dedicated to Saints Peter and Paul; The Aldobrandeschi Fortress, built in the eleventh century and restored by the Sienese and Doctors; the Bishop’s Palace, headquarters and residence of the bishops, dating from the medieval period; the ruins of San Mamiliano, the oldest church in the country; the church of Santa Maria Maggiore, dating from the thirteenth century; the Palace of the Archive and the Praetorian Palace, dating back to 1200; Loggia (or Loggia) of Captain; the Renaissance Palazzo Bourbon del Monte. Most notable is the archaeological area of Sovana with the necropolis and Etruscan tombs among which Poggio Felceto with monumental Hildebrand Tomb and the Via quarry called “Cavone”. The village of Sorano – The village of Sorano is located in the province of Grosseto in southern Tuscany in the area called “Area of Tufi.” The country is perched in a unique and impressive on a steep tufa rock at the foot of Mount Amiata and contains plenty of ups and downs. 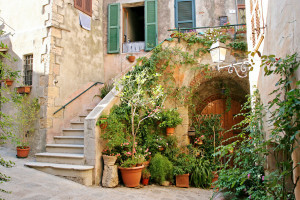 The old town is characterized by a network of alleys, courtyards, arches, portals with bosses in relief, external stairs, loggias and cellars dug into the tuff where in the past the locals performed the various stages of the harvest. The cellars soranesi, are unique in Italy and it would be appropriate to create paths to improve utilization. 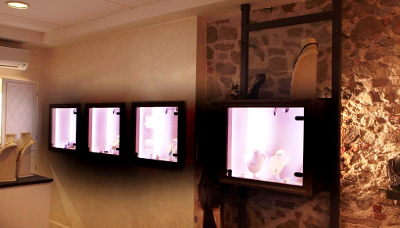 Among those made publicly available, we recommend the cellars of the Locanda Aldobrandeschi. 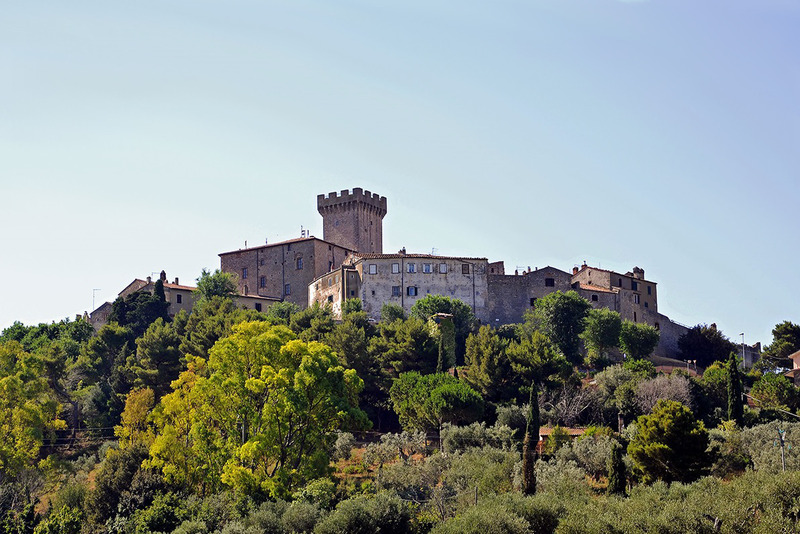 Other wineries in the village are private and are open to the public only during the “Festival of Wine” event organized by an association of Sorano. 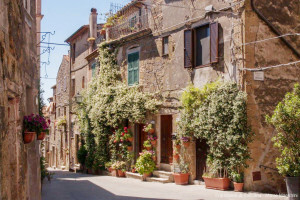 What too see in Sorano – Arriving in Sorano you will soon realize that the alleys, courtyards and endless stairways of the old town there are many buildings worth seeing. Chief among them the imposing fortress Aldobrandesca (which later became Orsini fortress) built by the family in 1172, inherited by the Orsini in 1200 and enlarged in 1552 by Nicholas IV Orsini; Masso Leopoldino or old fortress built in the medieval period and renovated by Lorraine; Comitale Palace, the former residence of the Counts Orsini; the two ancient ports of entry to the village: the Porta dei Merli and the Arch of Ferrini; the Romanesque collegiate church of St. Nicholas, dating back to the Middle Ages; the Jewish ghetto established by the Medici in 1619. The medieval church of Santa Maria Eagle situated close to a source of the Baths of Sorano and erected during the government Aldobrandesco. 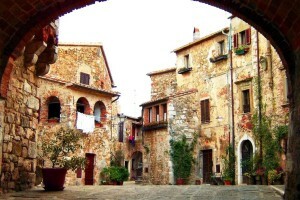 “Little Athens” – Capalbio is located in the province of Grosseto in the southernmost part of Tuscany. For the environment and the historical and cultural relevance, achieved during the Renaissance, it has been dubbed “Little Athens”. The town has been awarded several times with the “five sails” for the singularity of its territory and with first place in the “Blue Guide” of “Legambiente Touring Club” for the care and management of the beaches, the countryside and the environment surrounding. Visit the country will live beautiful sensations, stroll through the narrow streets will make you feel immersed in the Middle Ages, to walk between the two levels of the walls – thanks to its enviable location atop a hill – you will, with his eyes, to range from the countryside to the sea. The name seems to derive from Capalbio Caput Album Campus or Albus, by alabaster white that characterize the place. 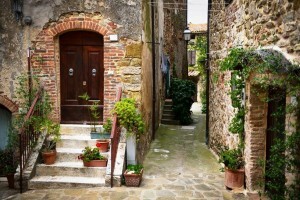 What too see in Capalbio – The historic center of Capalbio is accessed by a door in the double arch Porta Senese. Going via Collacchioni arrive at Aldobrandesca fortress with the next Collacchioni Palace, built in 1900, where Puccini was playing the piano during his stays in the village. To visit in the main square of the Duo St. Nicholas dating back to the twelfth or thirteenth century, further inland in the village you will find the Arc Holy affixed with marble effigy of the Emperor Hadrian. A special mention for Piazza Magenta: a charming old town square of Capalbio, where you enter the ancient communication trenches of the walls, the patrol used to defend the city. In Garavicchio, near Pescia Fiorentina, you can visit the art park of the “Tarot Garden”, designed by Niki de Saint Phalle, well known internationally and pride of the Maremma. Thank you for this valuable information. 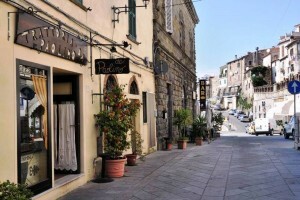 My wife and I will be visiting Manciano at the end of this month and hope to come by to visit your restaurent.